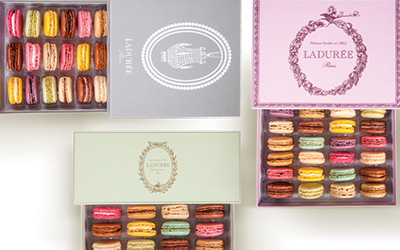 Who doesn’t love the way the Parisians do things? 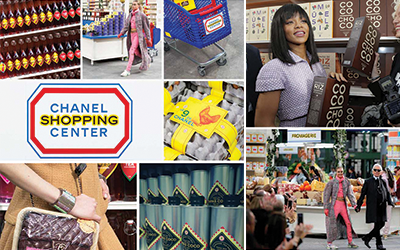 The attention to detail on everything – from a Ladurée gift box of macaroons to Karl Lagerfeld’s most recent Chanel show in which they set up a supermarket of only Chanel logoed items. 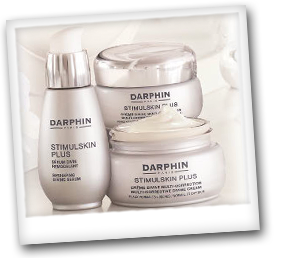 Equally as loved and as handcrafted are Darphin’s new Stimulskin serum and creams. My favorite is the Multi-Corrective Divine Cream for dry skin — an all-in-one wrinkle reducing, skin tone evening, hydrating night cream, perfect over your favorite serum. The French sure know beauty. . .